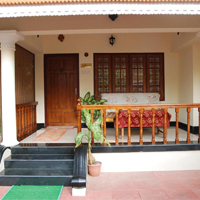 Gokulam Home stay in Kovalam Beach is located in Trivandrum. It situated amidst the lush green ambience and the sea. 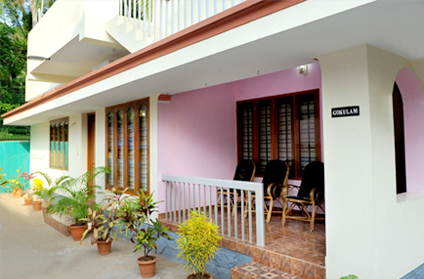 You can enjoy a garden view from all the rooms.Gokulam Home Stay and apartment prov..
Devikripa Home stay is located in the fabulous city of Kovalam. It is 10 km from Trivandrum International Airport, 11.2 km from Nemom Railway Station and 5.3 km from bus stand. There are numerous plac..